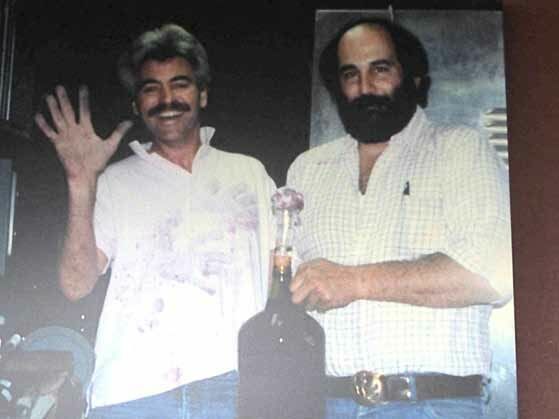 Veteran winemaker Jeff Stewart was a young winemaker assistant to Merry Edwards in 1989 when the Hartford Family Winery in Forestville was known as Laurier Winery. 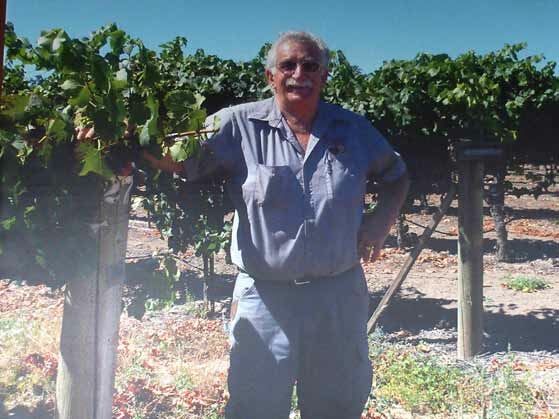 He left that position for winemaking stints at De Loach, Mark West, Knude, La Crema and Buena Vista Carneros, before coming full circle and in 2011 returning to the winery that Jackson Family bought out of bankruptcy in 1992. 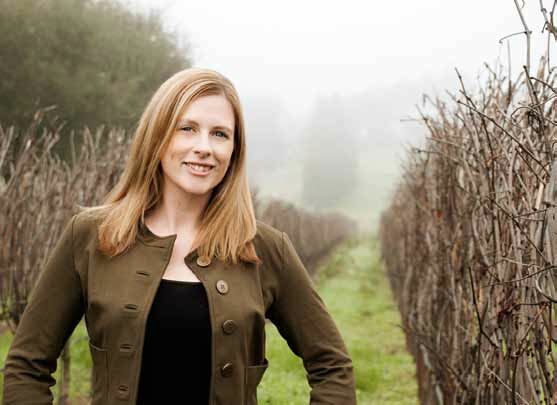 Don Hartford and spouse Jenny, Jess Jackson’s daughter, are now the sole owners of Hartford Family Winery and Jeff Stewart is the Winemaker and General Manager. 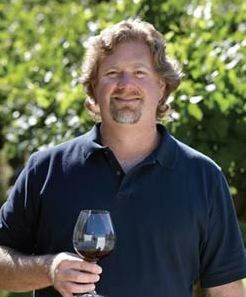 Jeff’s over 25 years of winemaking experience really shows through in the superb wines he is now crafting at Hartford Family Winery. 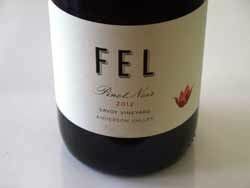 My most recent visit in March allowed me to taste through all 12 of the currently released Pinot Noir-based wines. 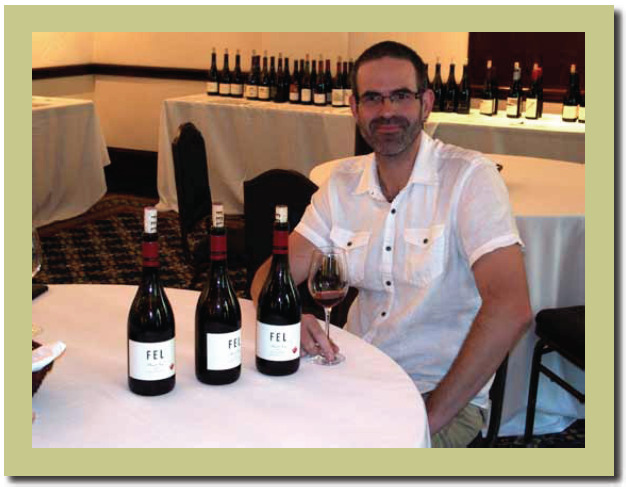 The scores do not mean a whole lot because Jeff just doesn’t make a bad wine, meaning individual preferences determine which wines you or I might prefer. 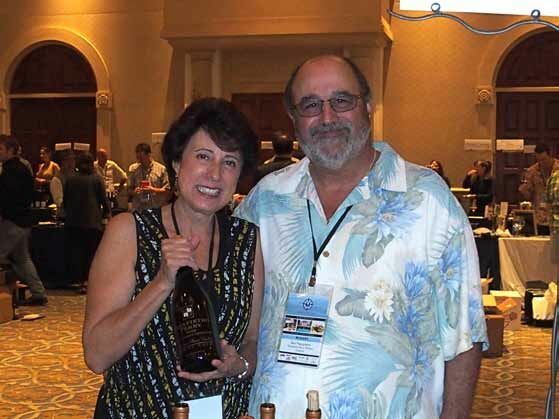 The excellent assortment of North Coast vineyards offer something to please every palate. I chose to concentrate my tasting at the winery on Pinot Noir, but the Chardonnays are equally impressive. 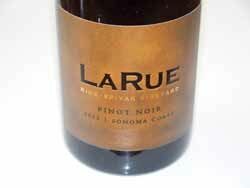 All Pinot Noirs are vinified with native yeasts, aged in about one-third new oak, and most are bottled unfined and unfiltered. 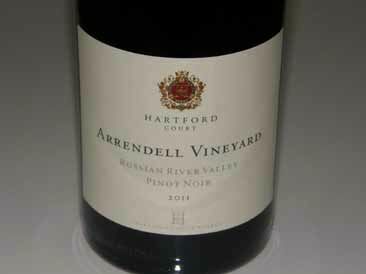 With the 2016 vintage, Hartford Family Winery will be releasing 16 different Pinot Noirs, most all vineyard-designates, with the Russian River Valley appellation bottling aimed primarily at restaurants. 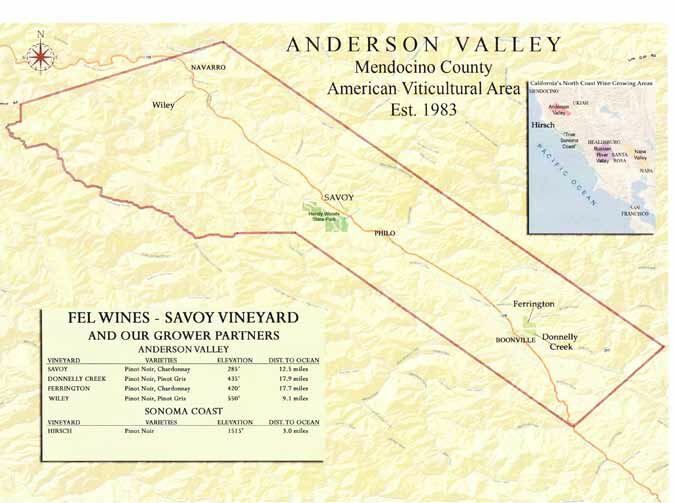 The wines are available for tasting at two venues: the original tasting room open daily in Forestville at the winery at 8075 Martinelli Road, and in downtown Healdsburg at 331 Healdsburg Avenue, also open daily. The wines are offered through a wine club and the website at www.hartfordwines.com. 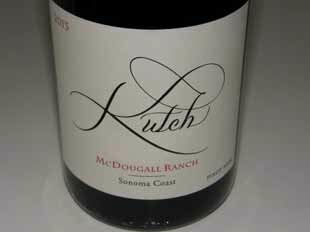 What Pinot Noir made by someone else are you am drinking now? Auteur, Littorai and Radio-Coteau Savoy Vineyard Pinot Noir. 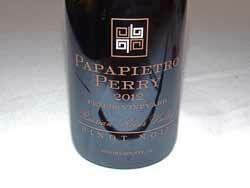 What was your wine epiphany? 1995 or 1996 (not sure) Kathryn Kennedy Santa Cruz Mountains Cabernet Sauvignon (drank while attending UC Davis). My talent that few people know about: Fast pitch softball coaching (daughters). The thing I do religiously in the winery: I do not taste too much, preferring to taste about once a month (avoids chasing my tail). How do you relax? Spending time with my three daughters, vegetable gardening. If money were no object, you would: Travel. If I wasn’t a winemaker, I would be: A woodworker crafting furniture.